Start taking classes at ProSport Health and Fitness and other studios! 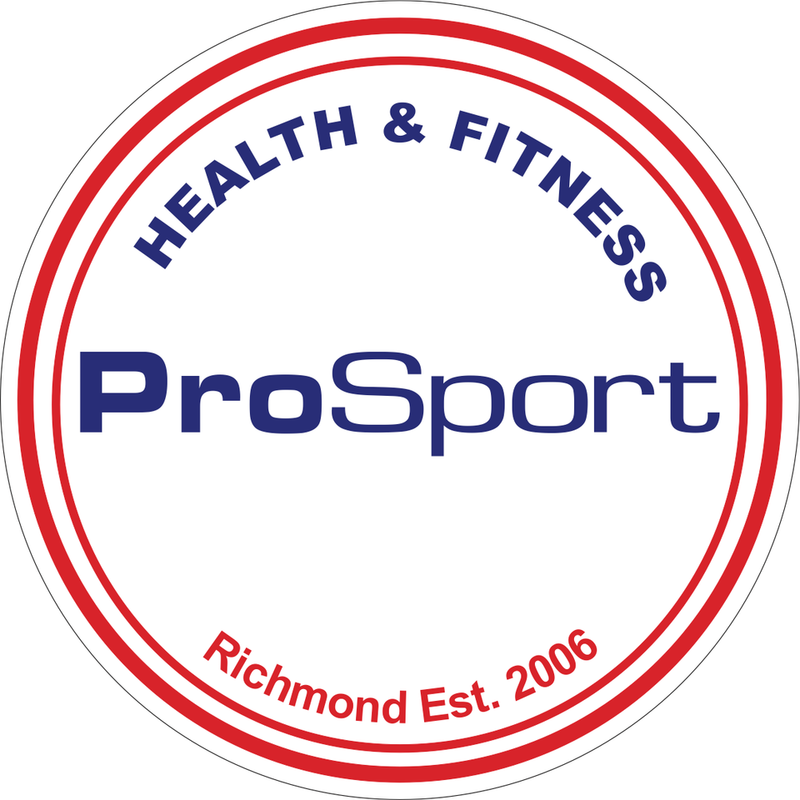 Monday / Friday / Saturday Sessions are held at the ProSport Centre. Sessions include intervals, hills, speed work and endurance runs. This session is open to all members of any fitness level. Wednesday session are held at The Tan. Specially we meet at the first BBQ on the Yarra River down from the bottom of Anderson Street Hill. There are no upcoming “Running” classes on this day. I got to ProSport but it turns out the meeting point was at Botanical Gardens, however it was not mentioned in the information section.